Camaro6 member Hockeypucks managed to snag this first sighting of the 2016 Camaro in Red Hot color. 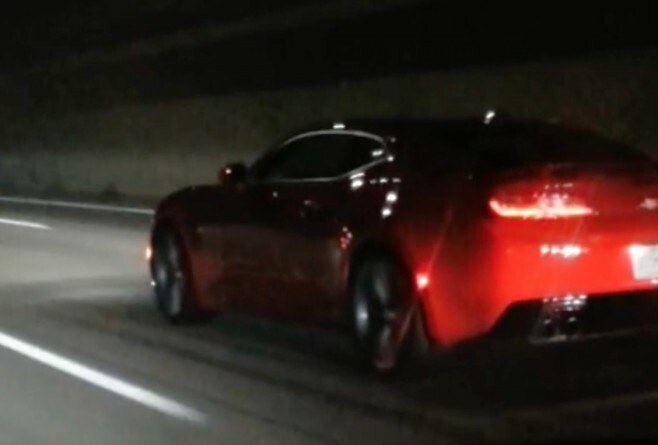 Even though it was spotted at night, the Camaro looked great in this vibrant red! 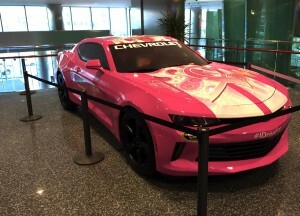 The Gen Six Camaro Fight for Breast Cancer – Who will you drive for?